The information provided by this website is for general information purposes only. The information on this site should not be taken as advice for any trucking needs, legal matter or situation. 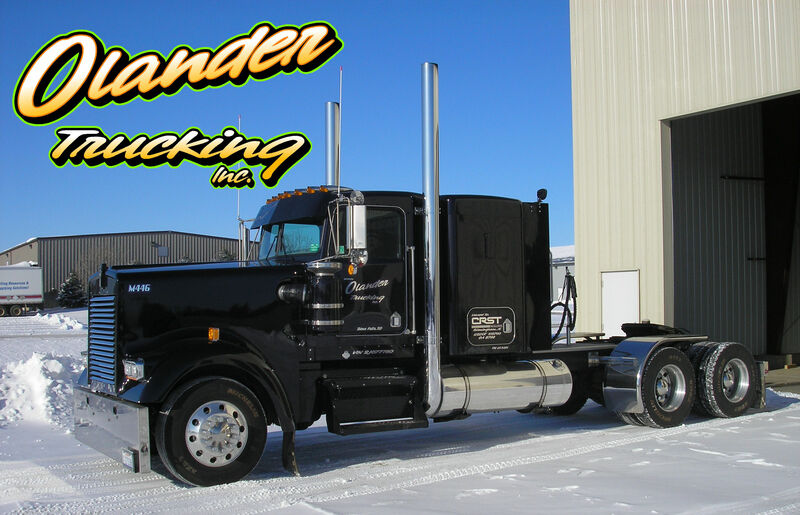 Please contact us for any trucking or storage questions or concerns you may have. The viewing of this website does not constitute or guarantee any employment within our company.